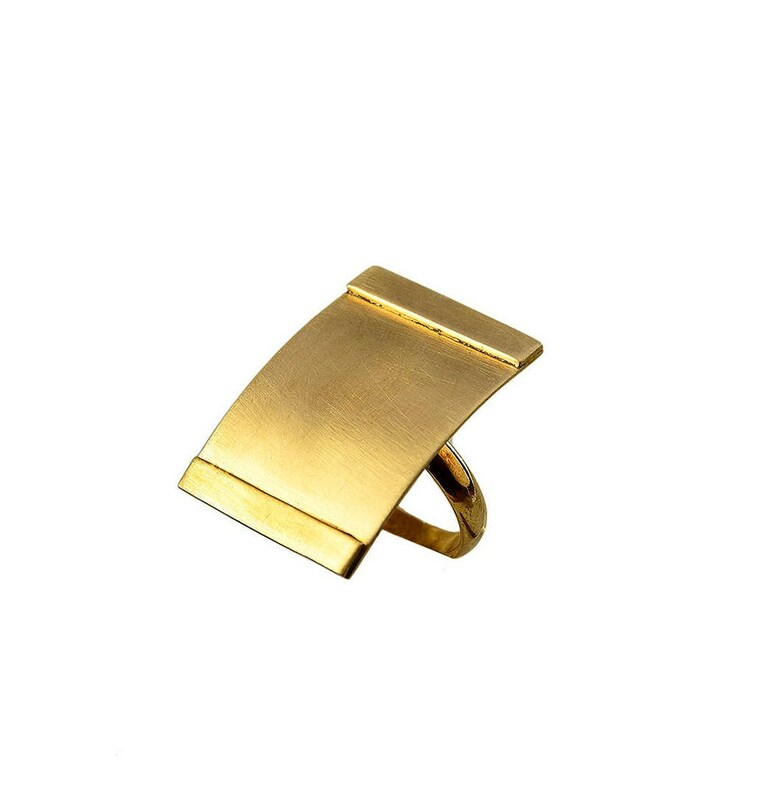 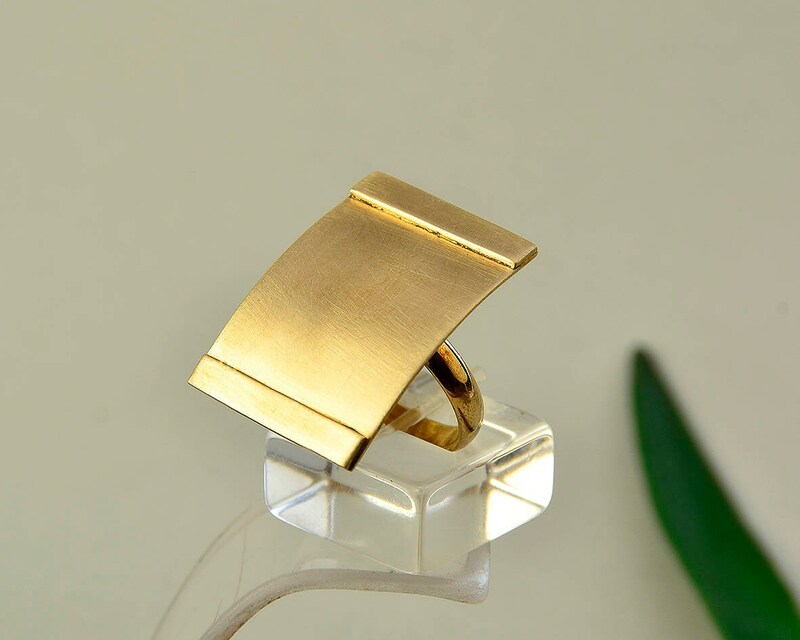 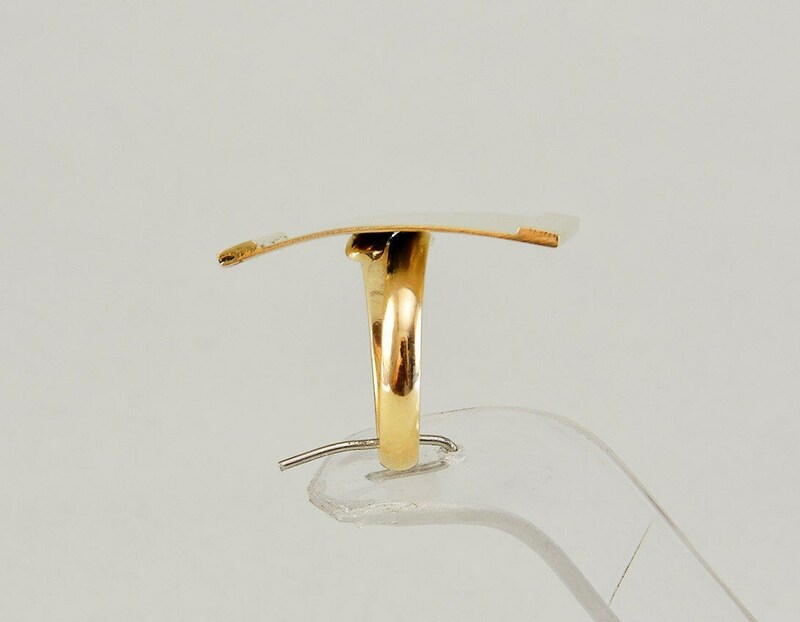 Gold rectangular long ring - adjustable. 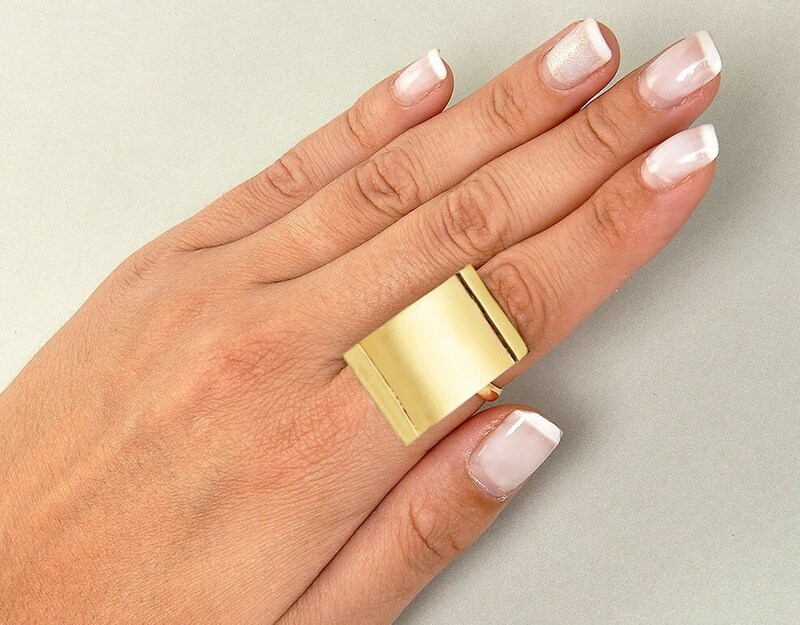 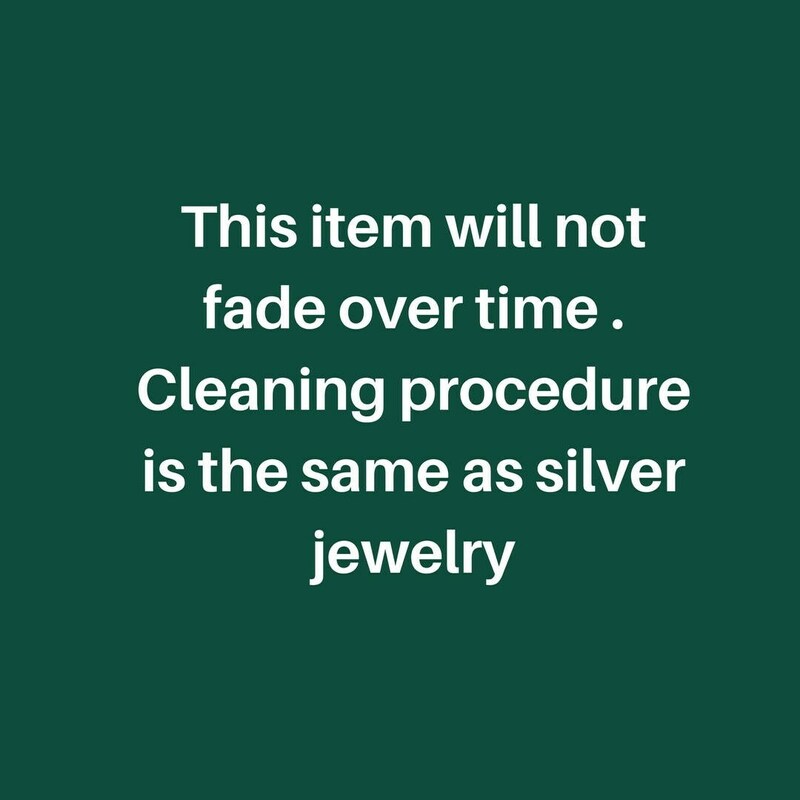 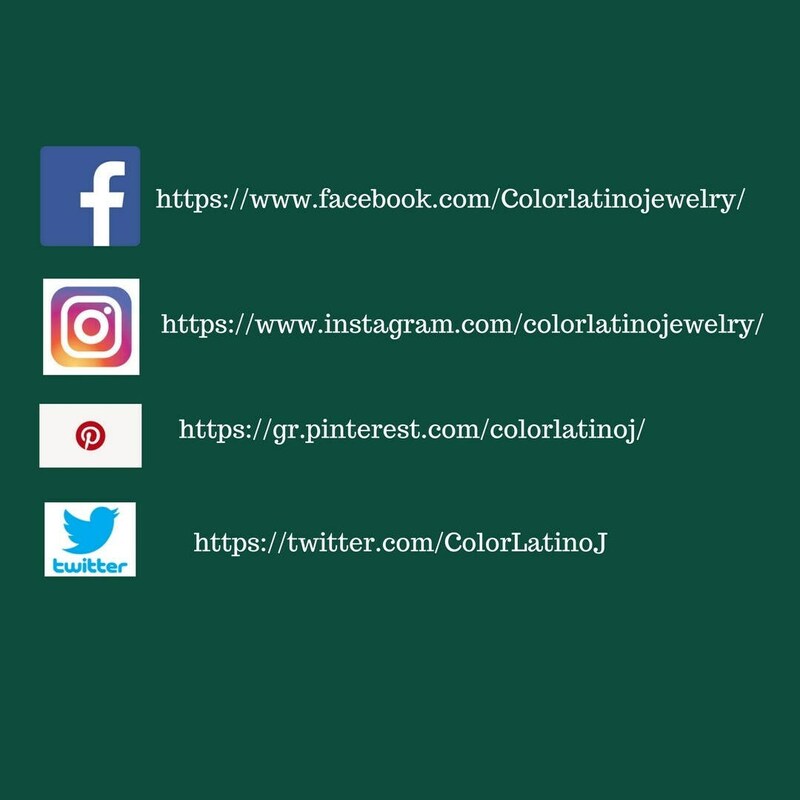 If you are looking for a 30 mm index or middle finger ring, this square full finger ring is a great choice. 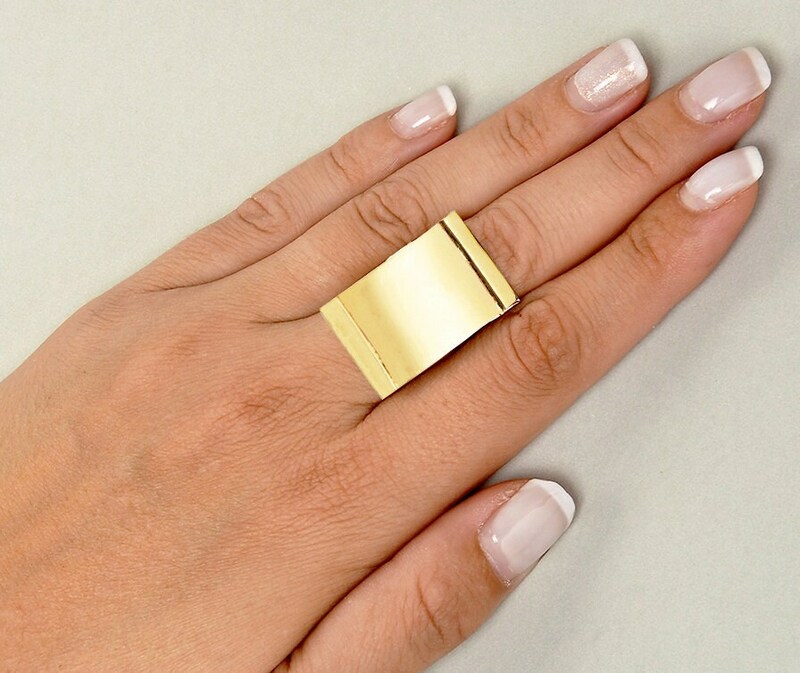 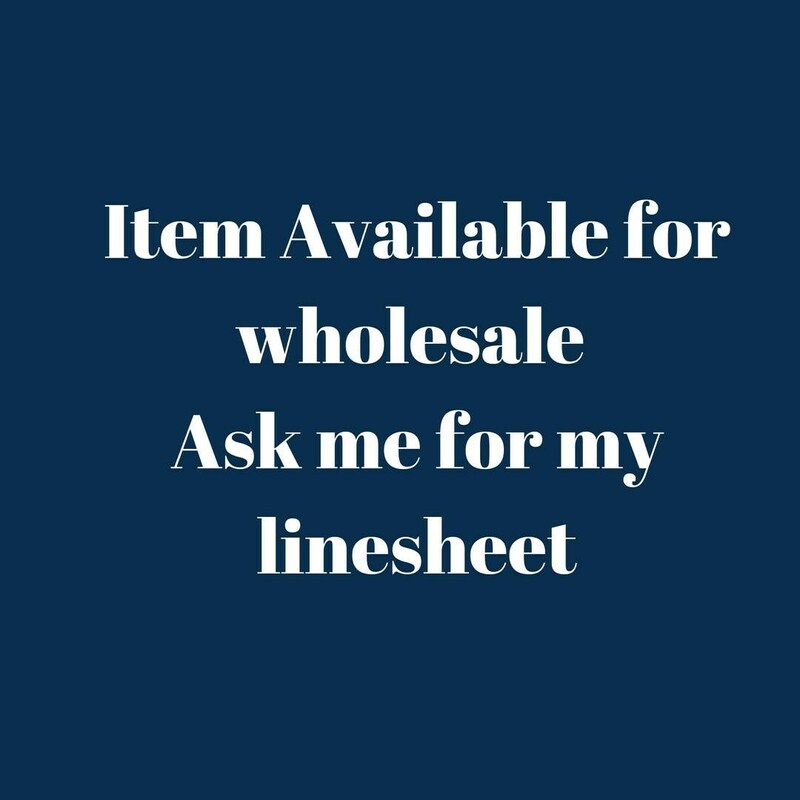 Is designed in a tumbaga sheet, cut and polished by hand.